Jean Horst has always been passionate about reading and writing. Born in Waterloo, Ontario, she grew up summering along the sandy shores of Lake Huron, where she fell in love with nature—a topic that often crops up in her writing. She married in 1970 and then gave birth to two sons. Once they were in school, Horst joined her husband in the family construction business, which spurred her interest in designing and building custom homes. Now a grandmother, Horst has spent a lot of time traveling in recent years, including an extended four-month stint in China. 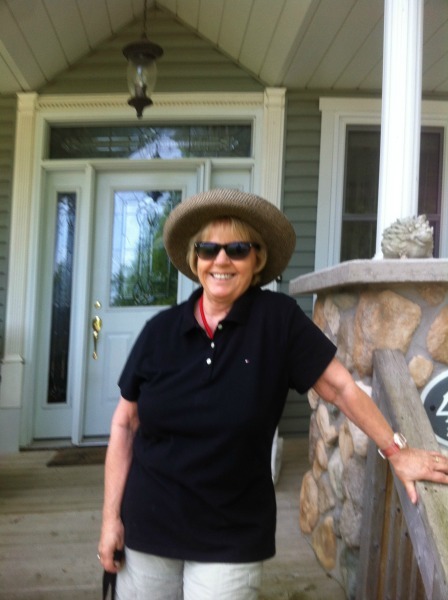 She combines her love of nature and travel to write imaginative, entertaining stories for children—her grandchildren, in particular. 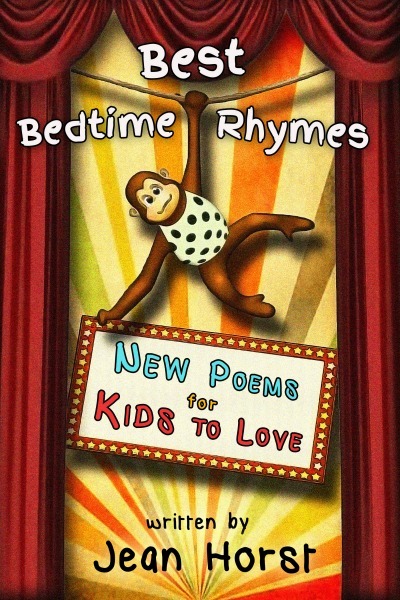 Her latest offering is Best Bedtime Rhymes: New Poems for Kids to Love. Pintsize Plasma is a busy little bug who tries hard to be good but still gets into mischief. He loves his human family and doesn't want to hurt them. But, he needs them for food and energy to have all his many adventures! In this book, Pintsize Plasma runs a race. In the end, he learns that sometimes accidents can be reasons to celebrate. There’s no better way to introduce children to the delightful magic of dreamland than through the lilting rhythms of poetry. Inspired by nature, travel, and family, children’s author and poet Jean Horst offers a collection of perfect poems for bedtime reading. Featuring fun animal characters—ducks, bunnies, monkeys, and bugs—on all sorts of adventures, Best Bedtime Rhymes will spark your kids’ imaginations and have them dreaming sweet dreams in no time. 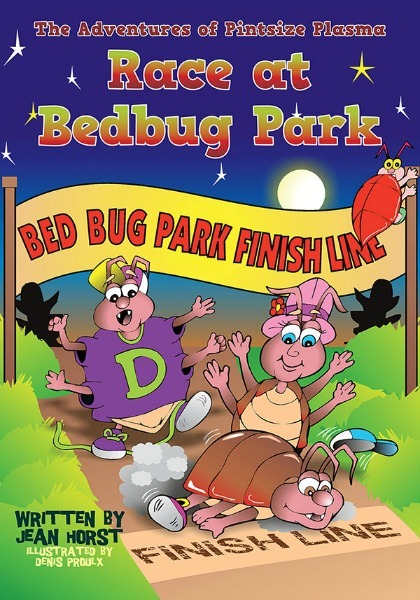 While kids will love the fun adventures and sometimes-silly escapades, parents will appreciate the value of family woven throughout the rhymes—and both young and old will want to return to these poems night after night.